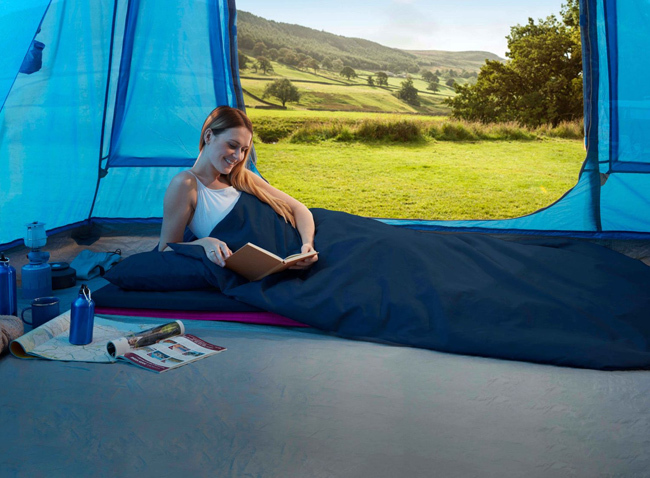 This great value pack includes our most versatile Duvalay sleeping bag, summer and winter duvets, a spare cover, a pair of matching pillowcases, and a high quality bag - making it the complete sleep solution when you're on the move. 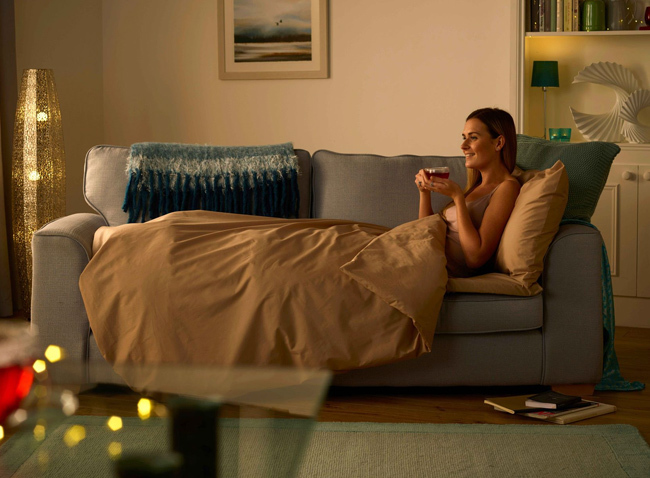 For further savings add one of our soft and supportive pillows at a 20% discount. 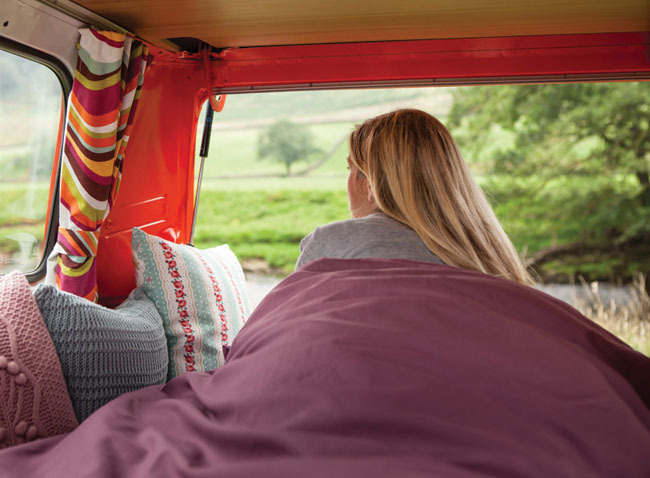 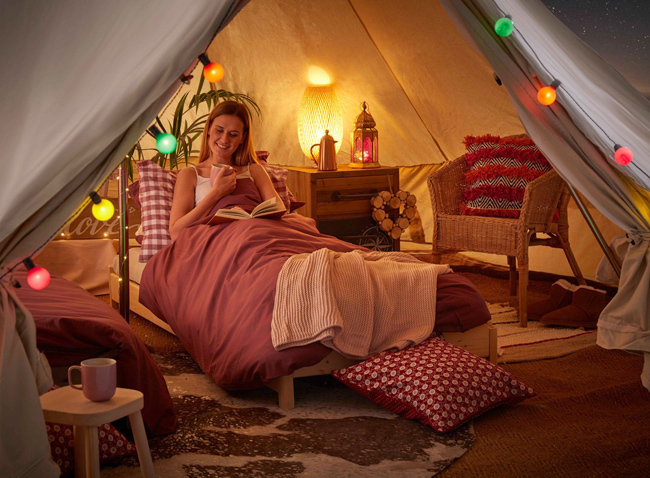 This great value bundle includes everything you need when going on an extended break, including a spare cover, two matching pillowcases and both summer and winter duvets making it more adaptable to changeable weather. 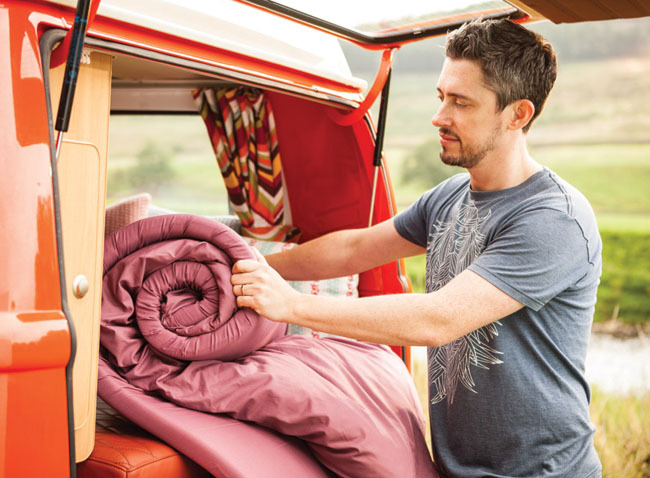 Simply undo the straps, unroll the sleeping bag and it’s ready to go. 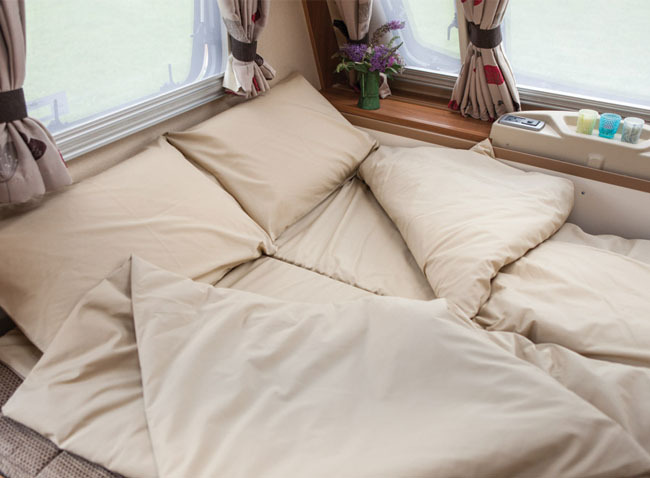 Every Duvalay is reversible so can be left or right handed allowing two to be used together to make a super comfy double. 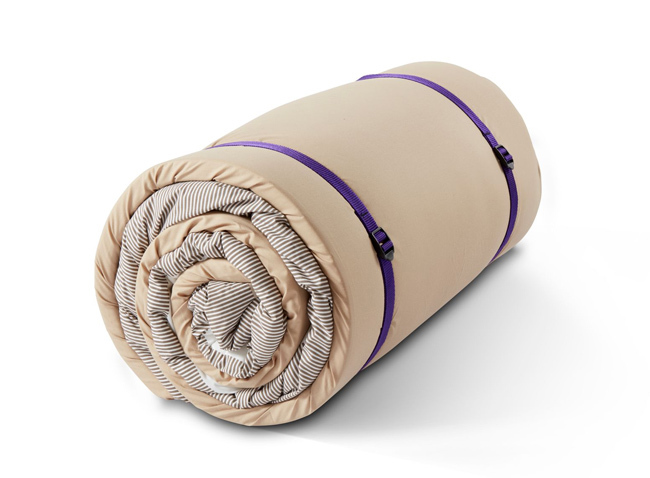 Size are for Duvalay Luxury Sleeping Bag only.